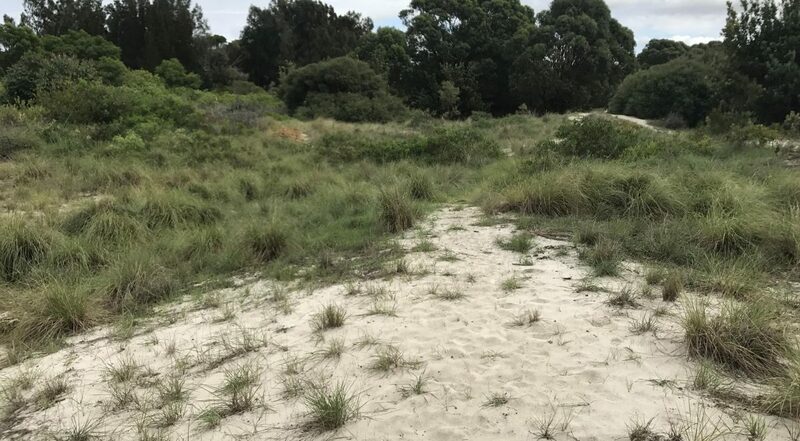 Bayside Council has started a new Bushcare group at the park as invasive weeds are starting to take over and we need your help protecting the natural diversity of the area and to assist our unique bushland to flourish. 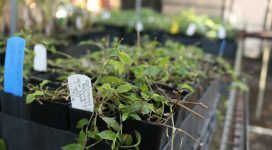 Volunteers participate in plant identification, weeding, fauna observations, planting, onsite training and increase their knowledge of the local environment and make new friends. No experience or particular skills are required, just wear enclosed shoes, a hat and comfortable clothes. Afternoon tea, training and all tools/equipment will be provided. The Sir Joseph Banks Park Bushcare Group meets from 1pm to 3:30pm on the third Saturday of each month at the corner of Folkestone Parade/The Esplanade, Botany. Meet at the park information sign up the stairs.